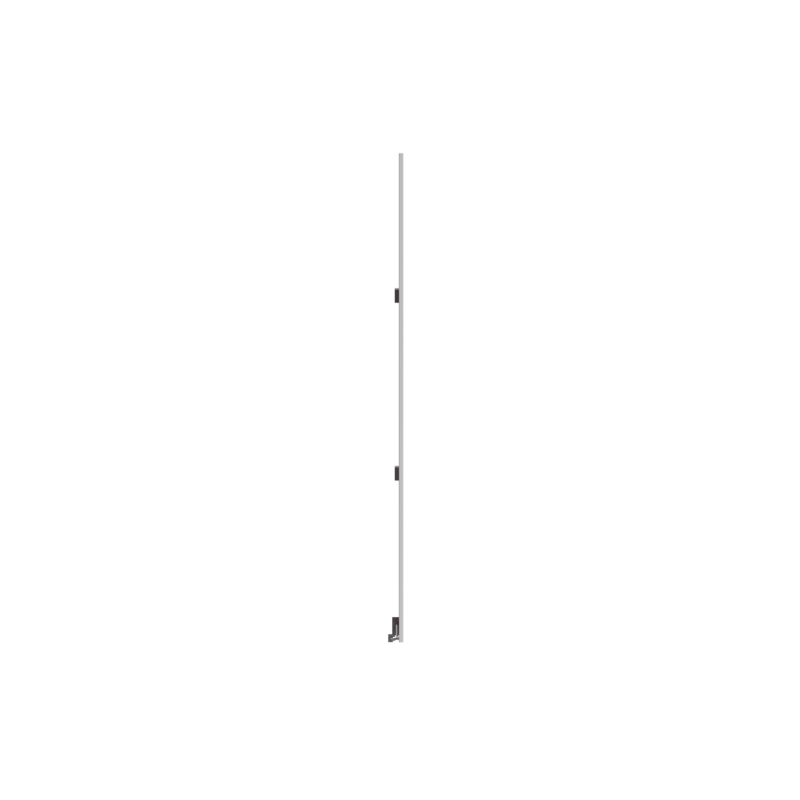 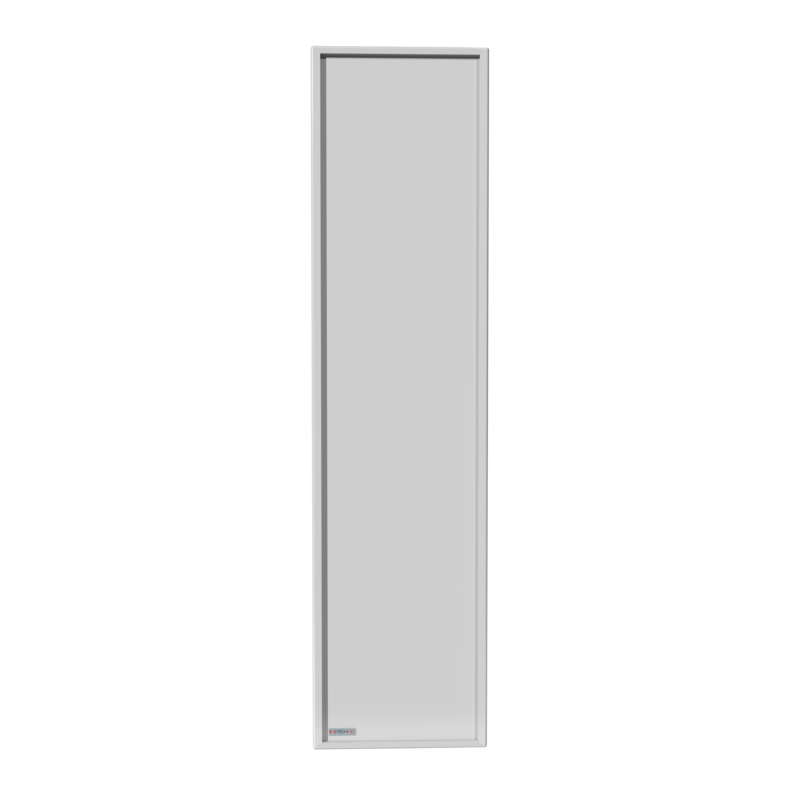 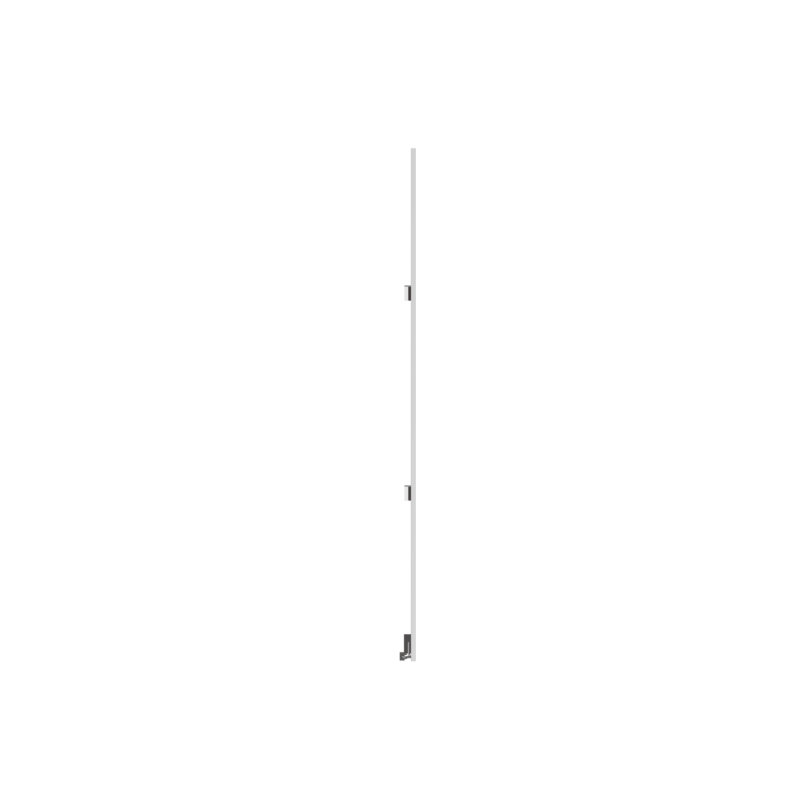 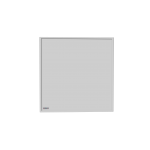 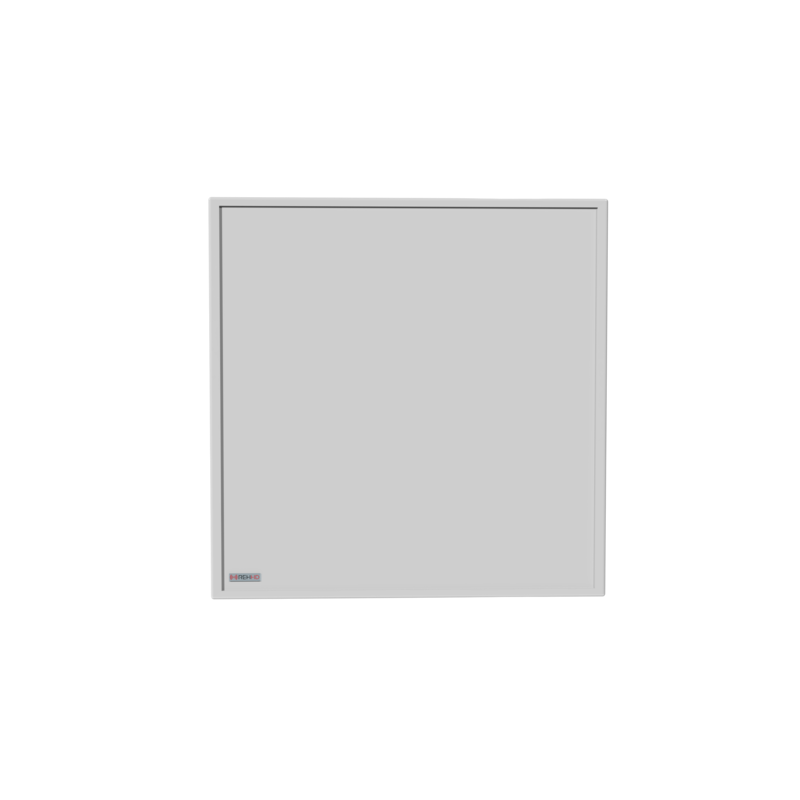 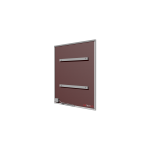 REHHD’s aluminium panels are the most cost effective and efficient premium solution on the market, ideally suited for both domestic and commercial properties. 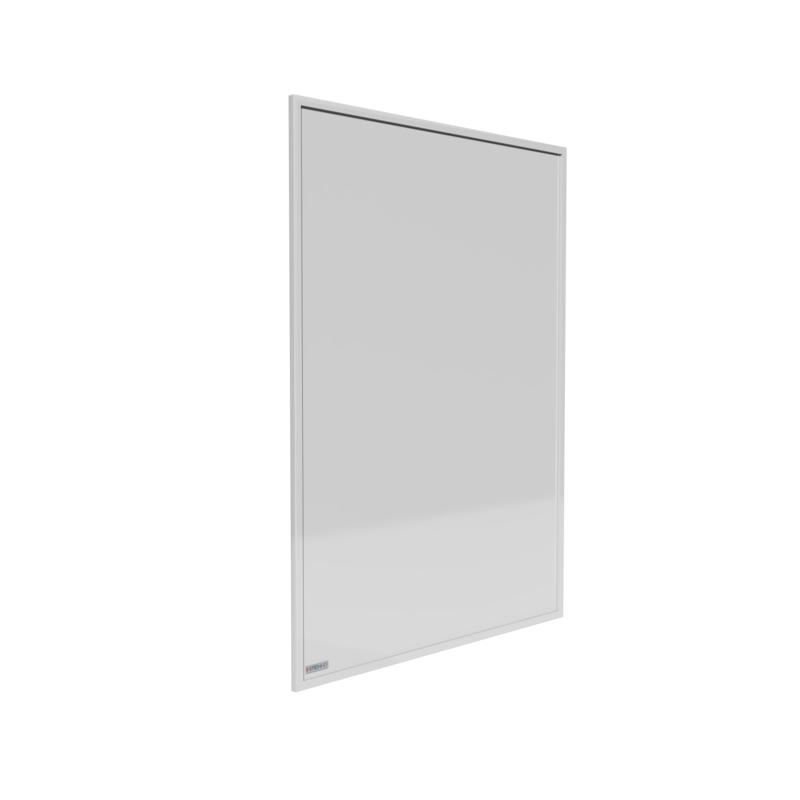 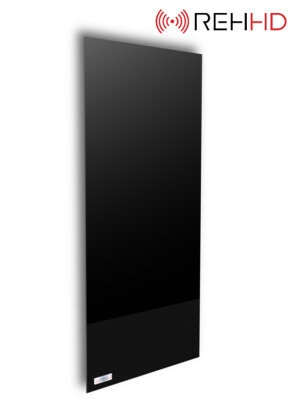 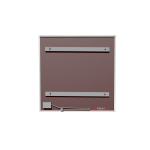 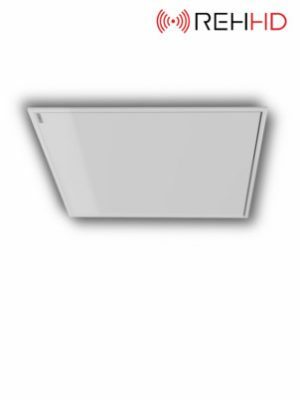 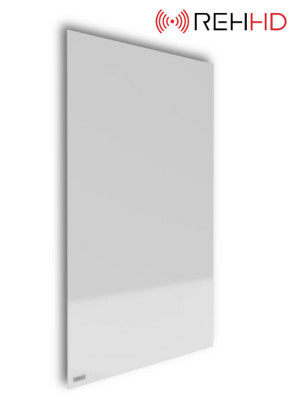 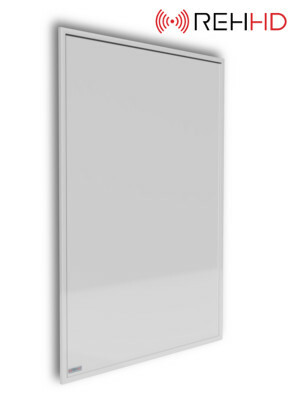 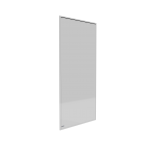 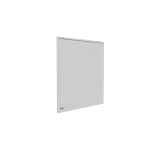 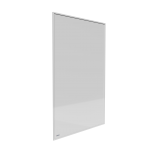 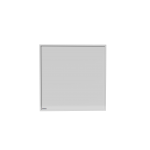 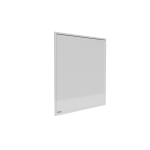 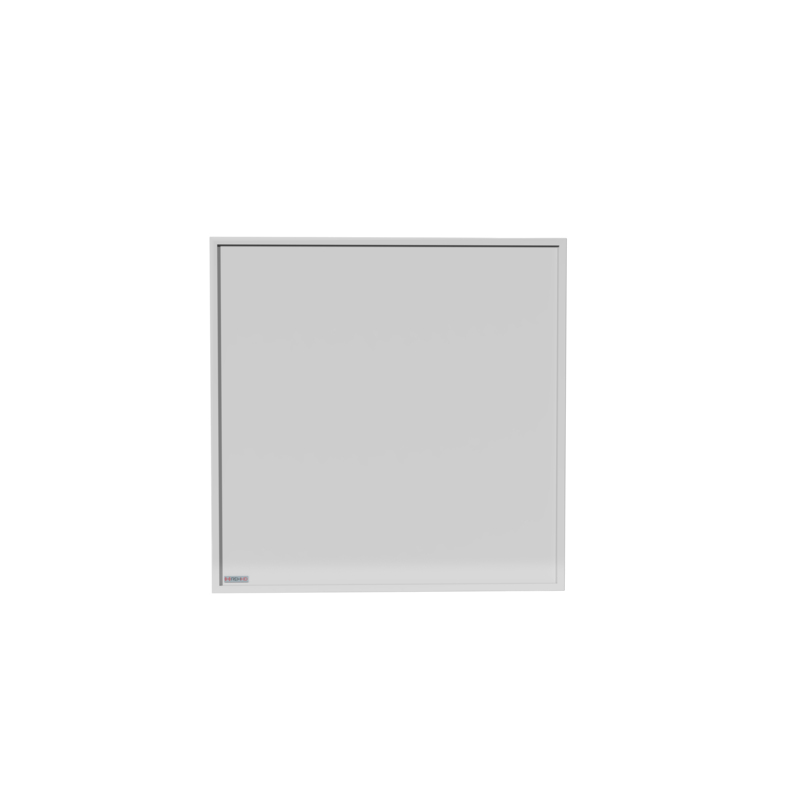 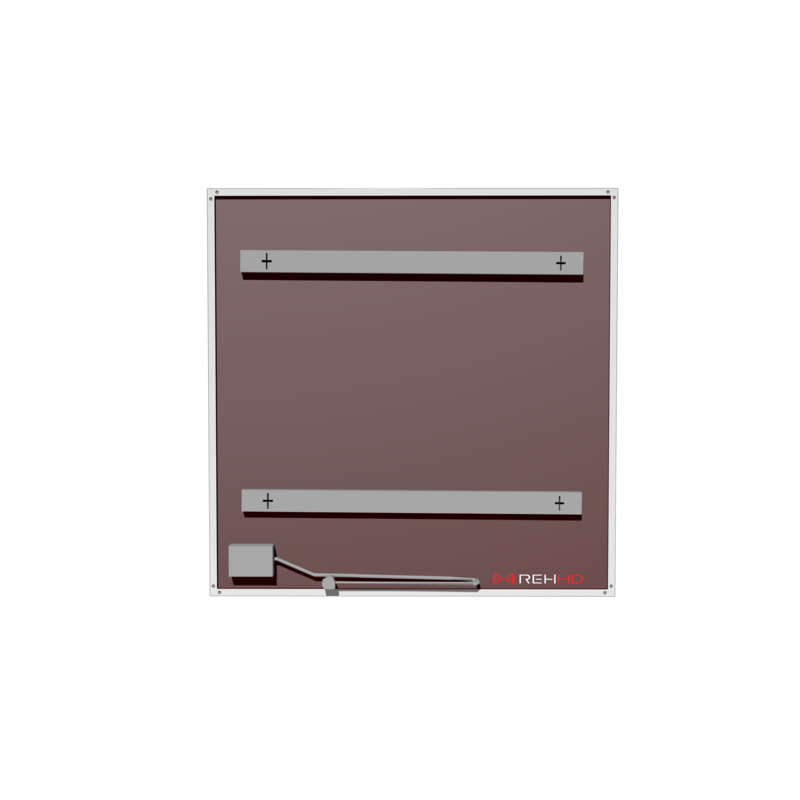 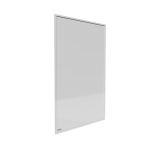 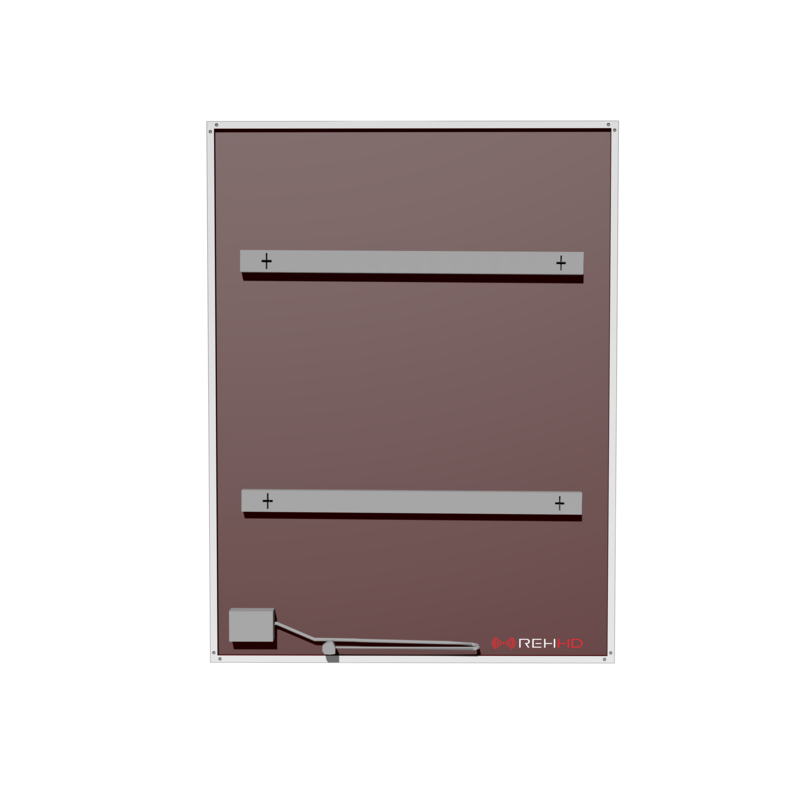 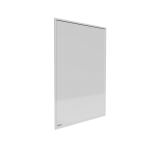 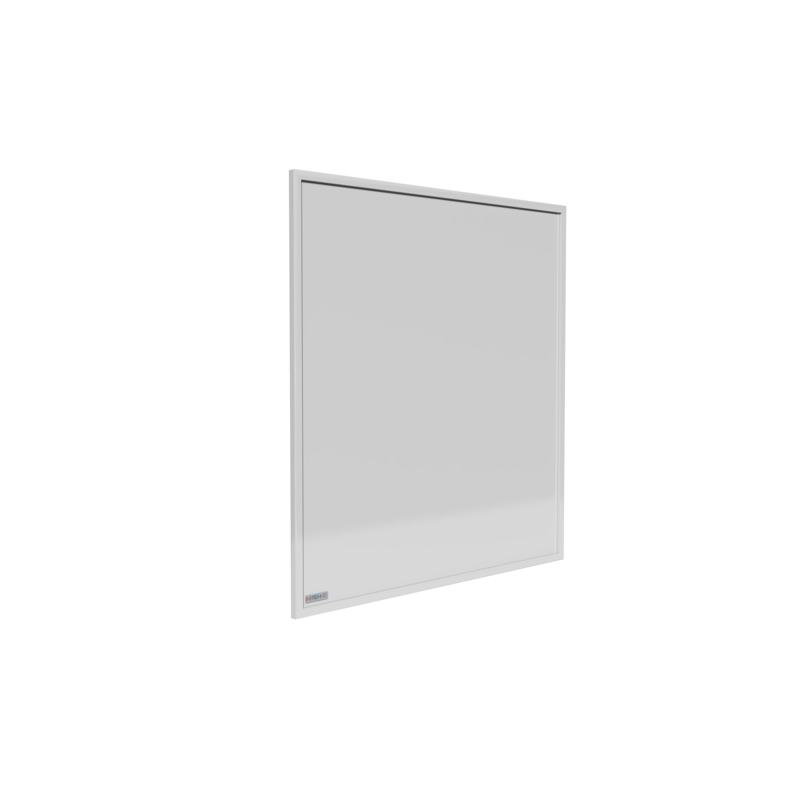 The framed range from REHHD are available from 350W to 1200W in size with an improved carbon crystal heating element for 2017 which promotes an efficiency rating of A+ which is more efficient than any other infrared panel available. 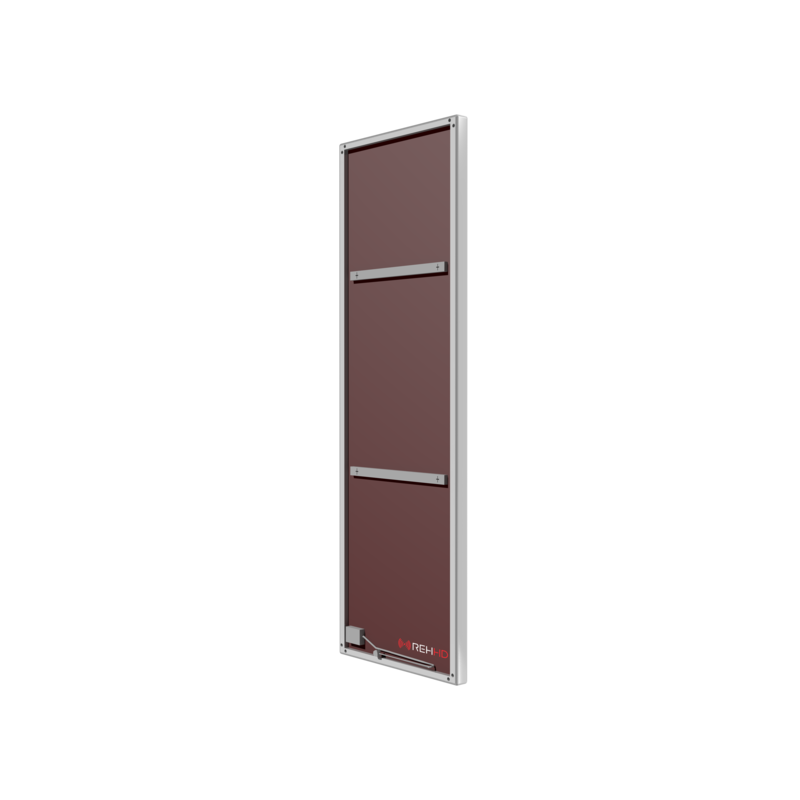 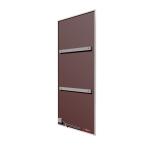 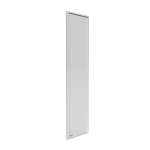 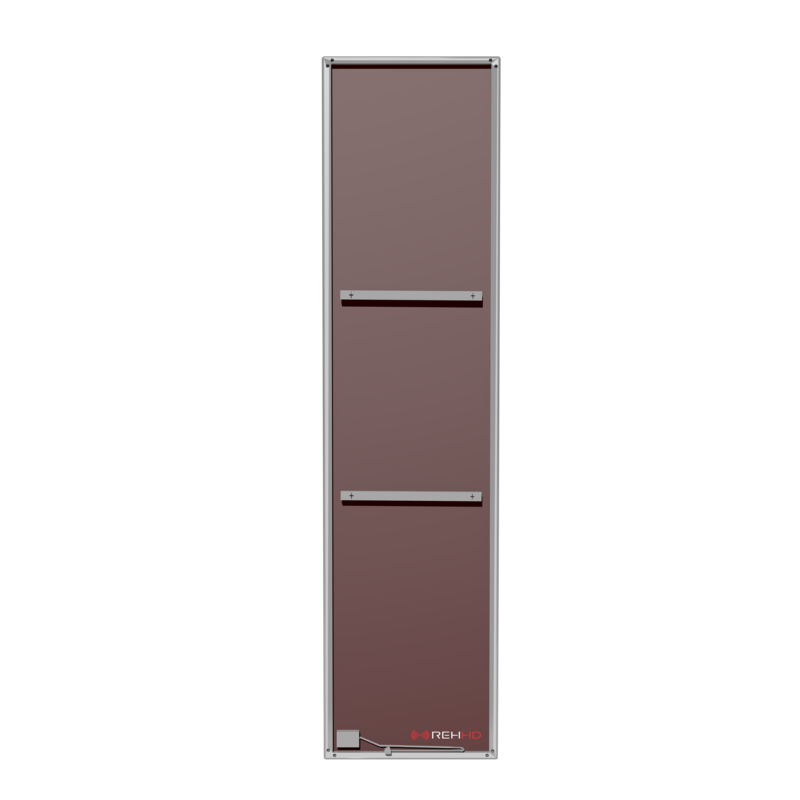 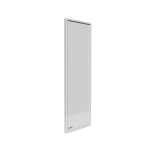 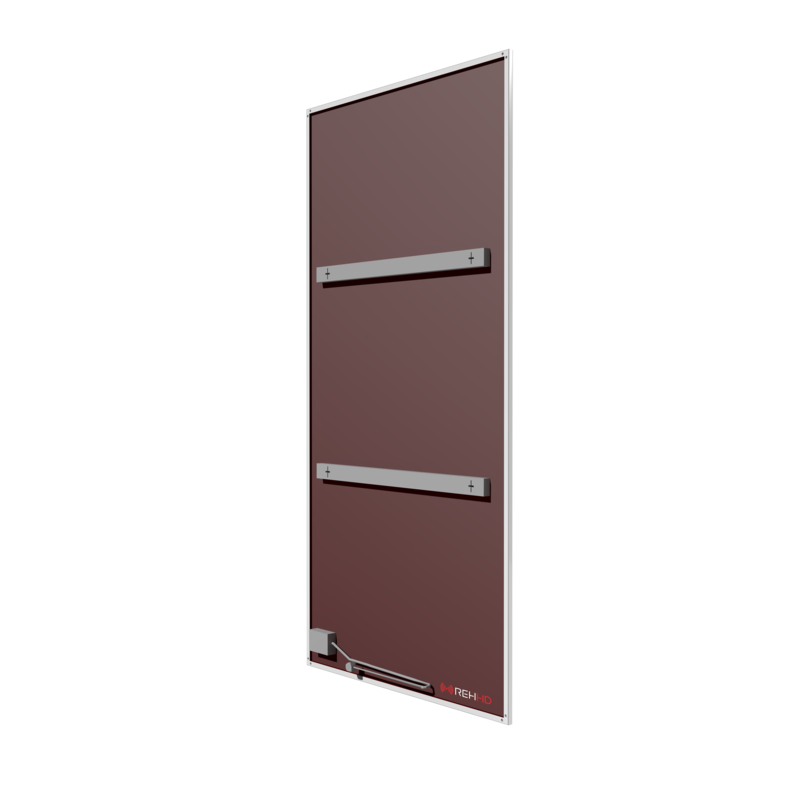 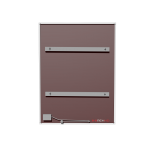 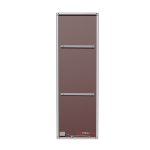 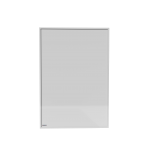 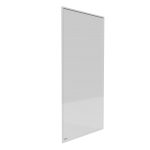 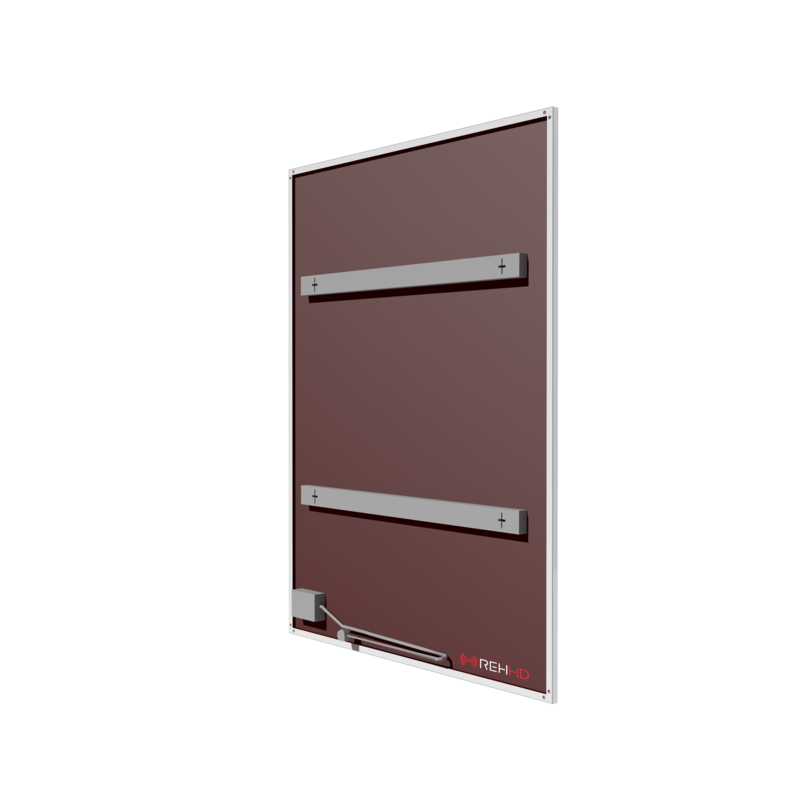 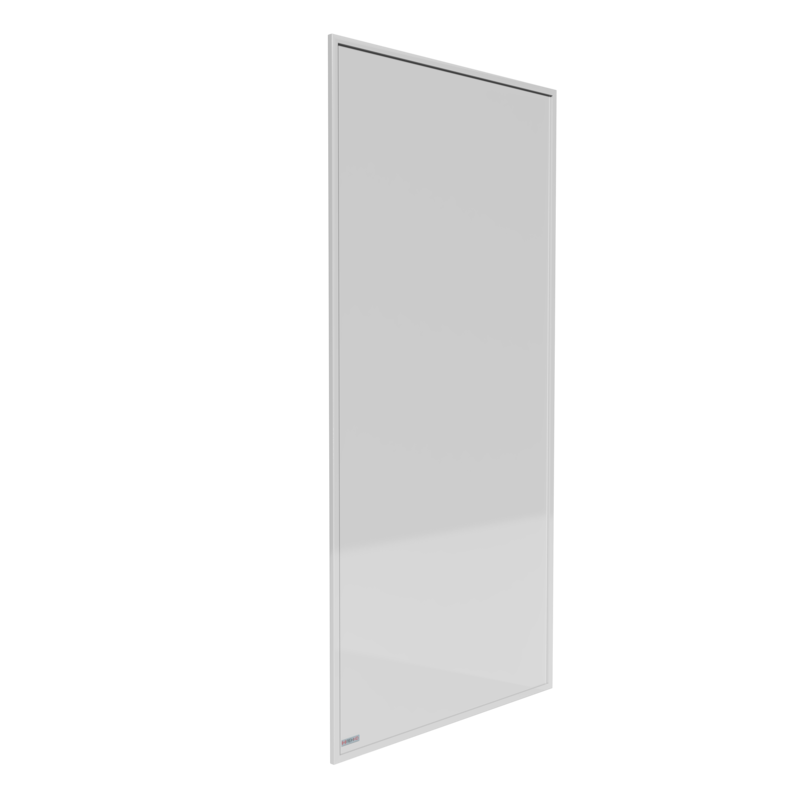 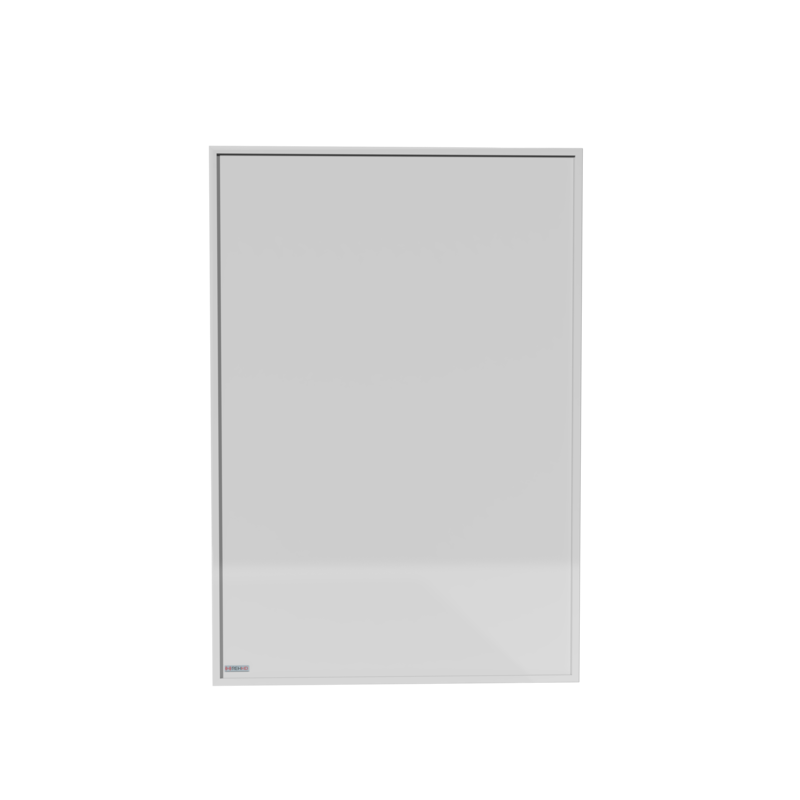 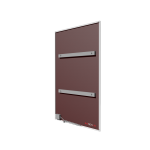 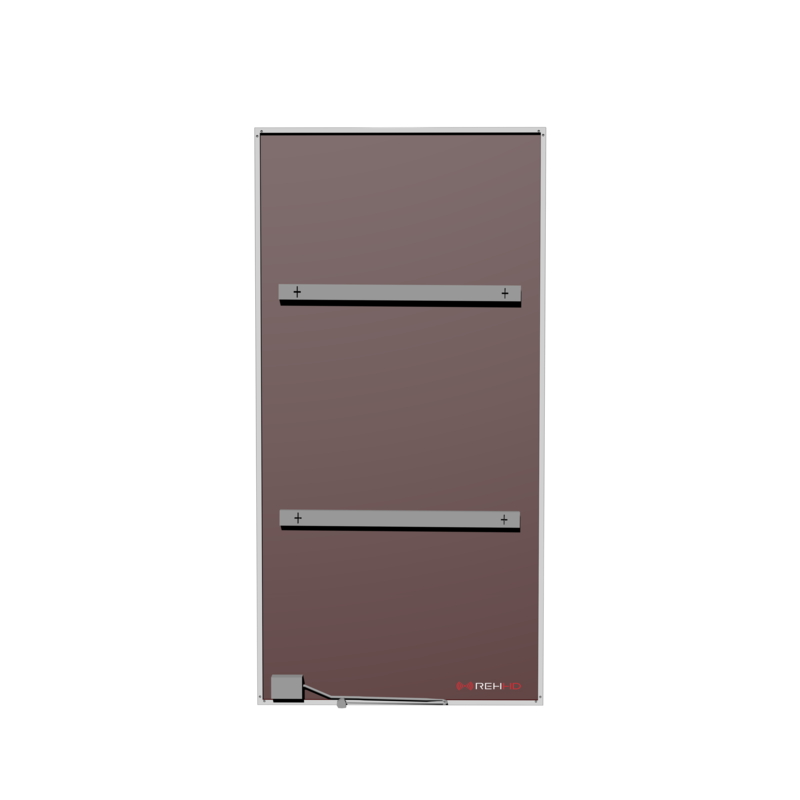 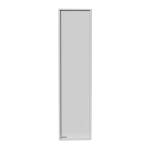 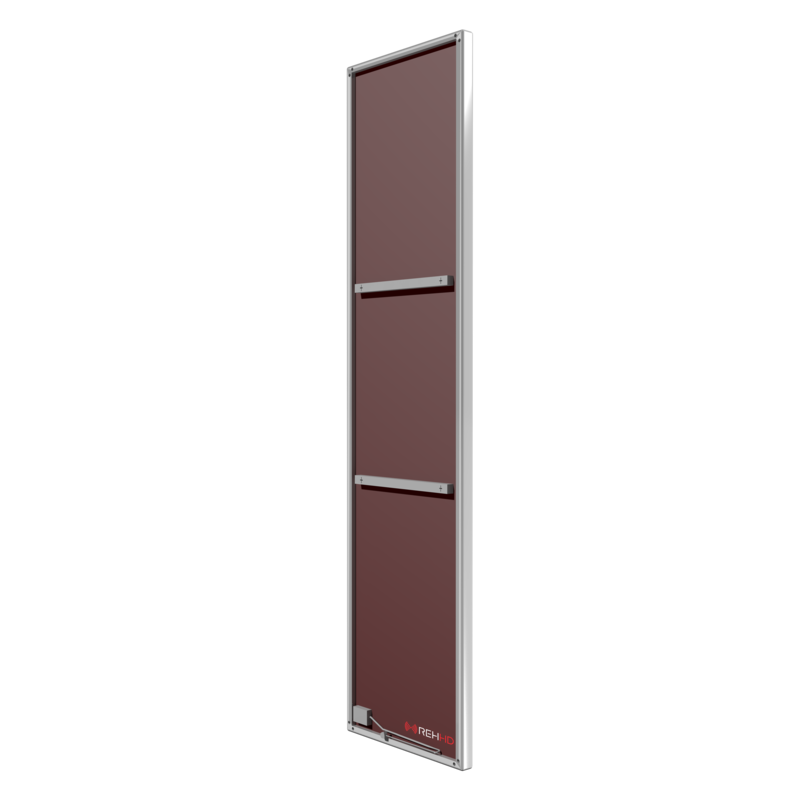 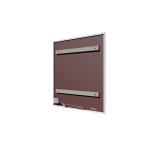 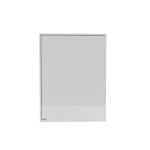 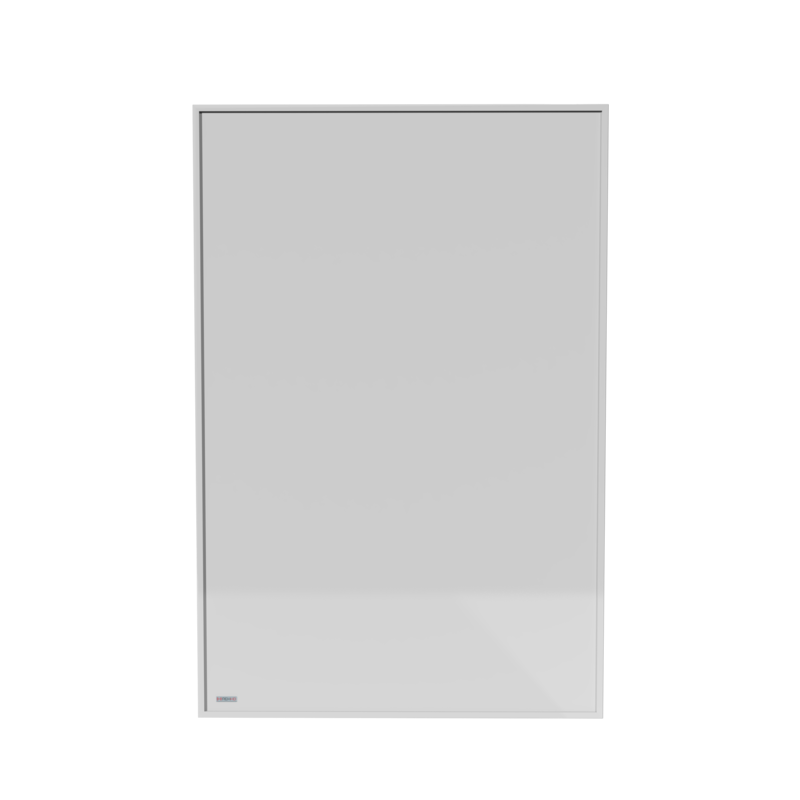 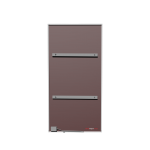 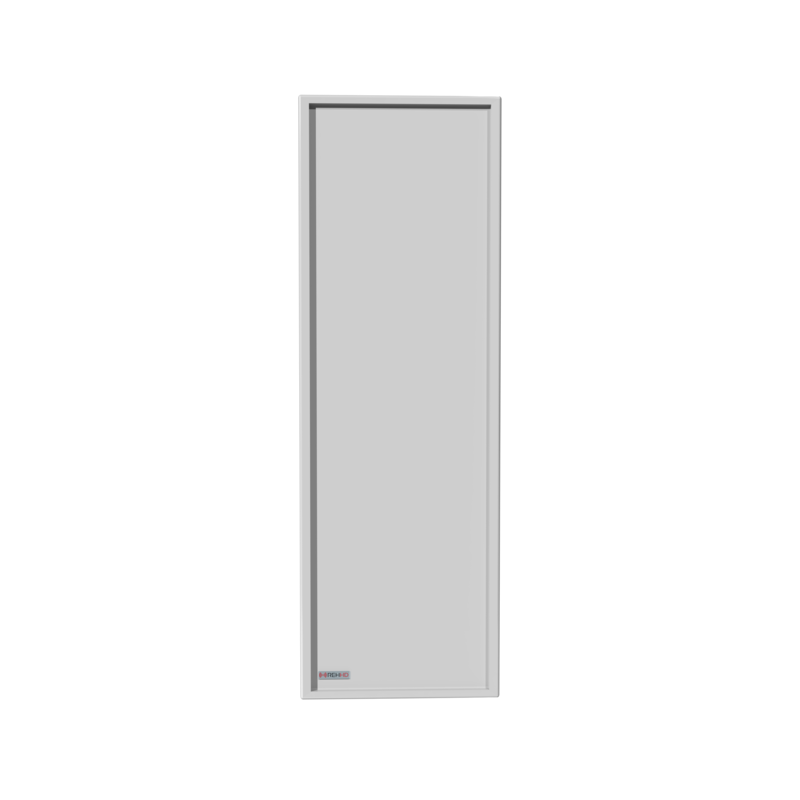 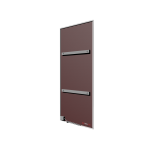 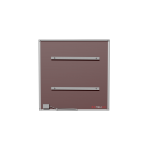 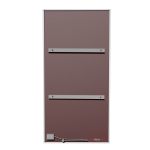 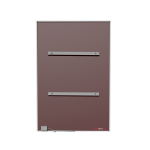 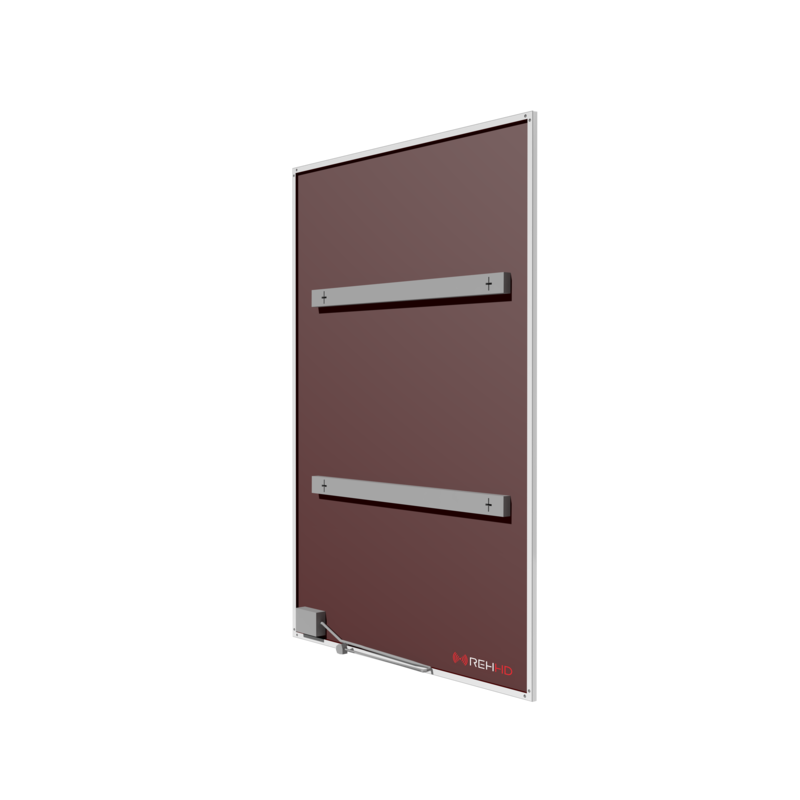 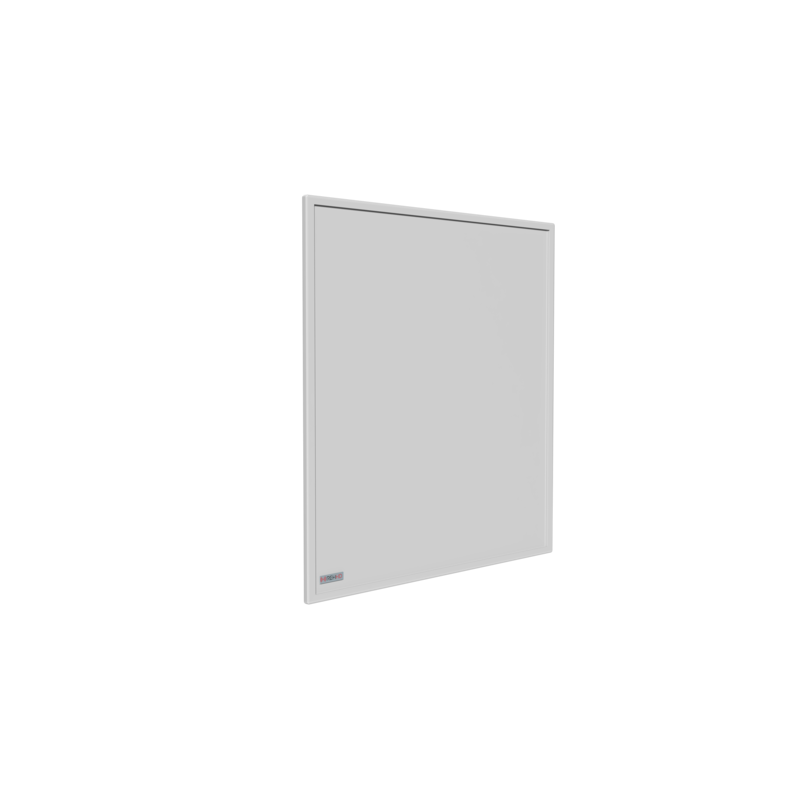 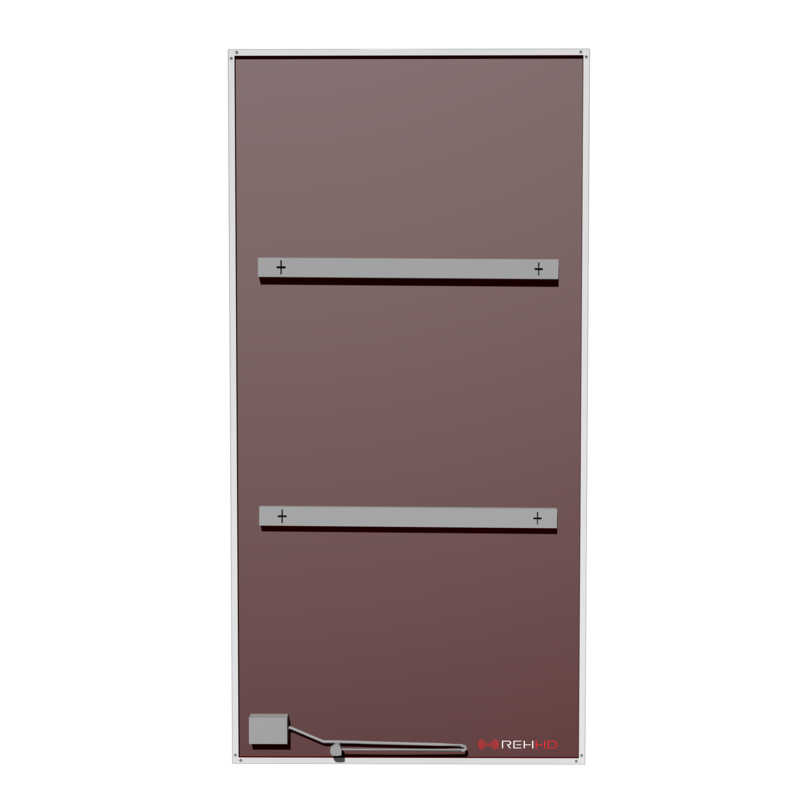 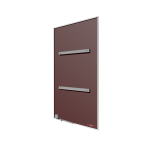 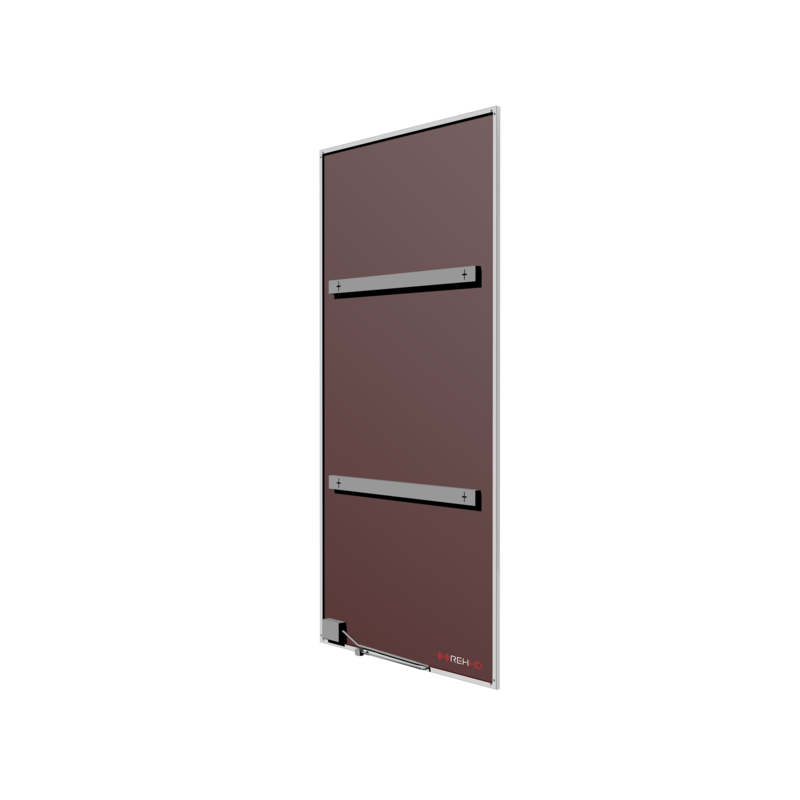 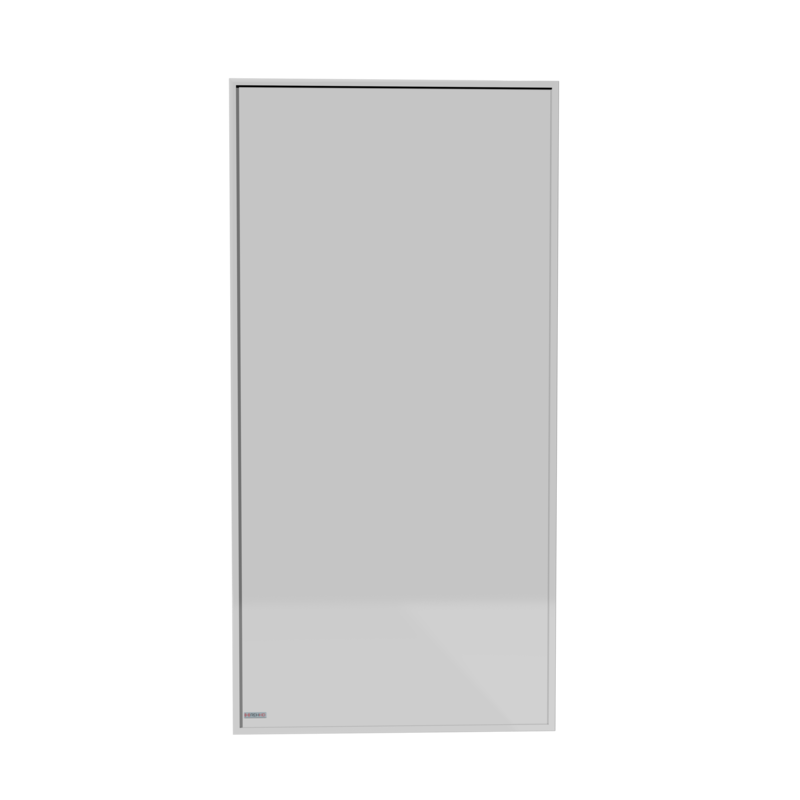 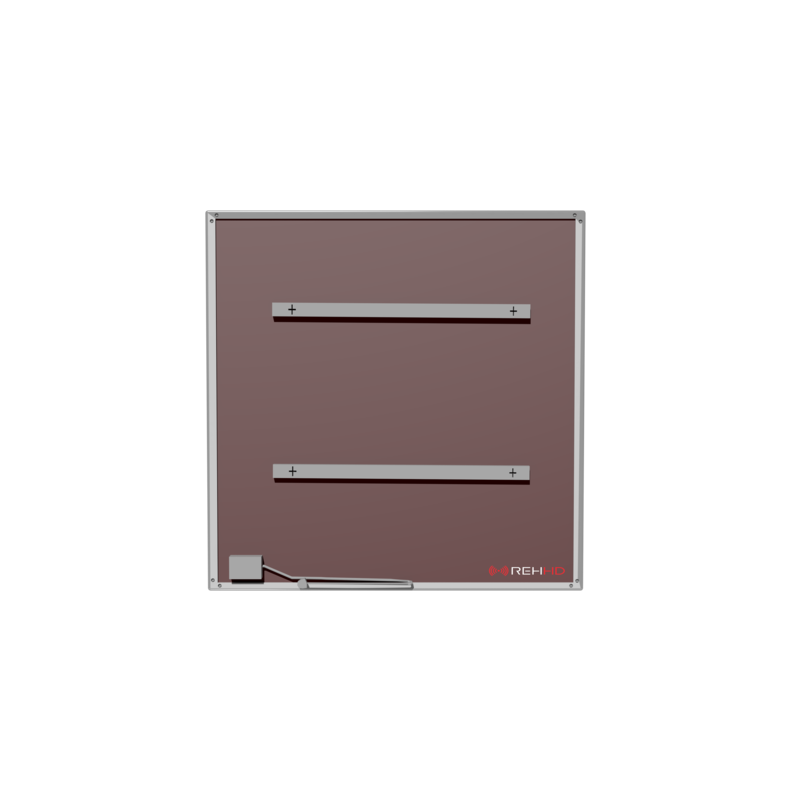 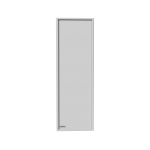 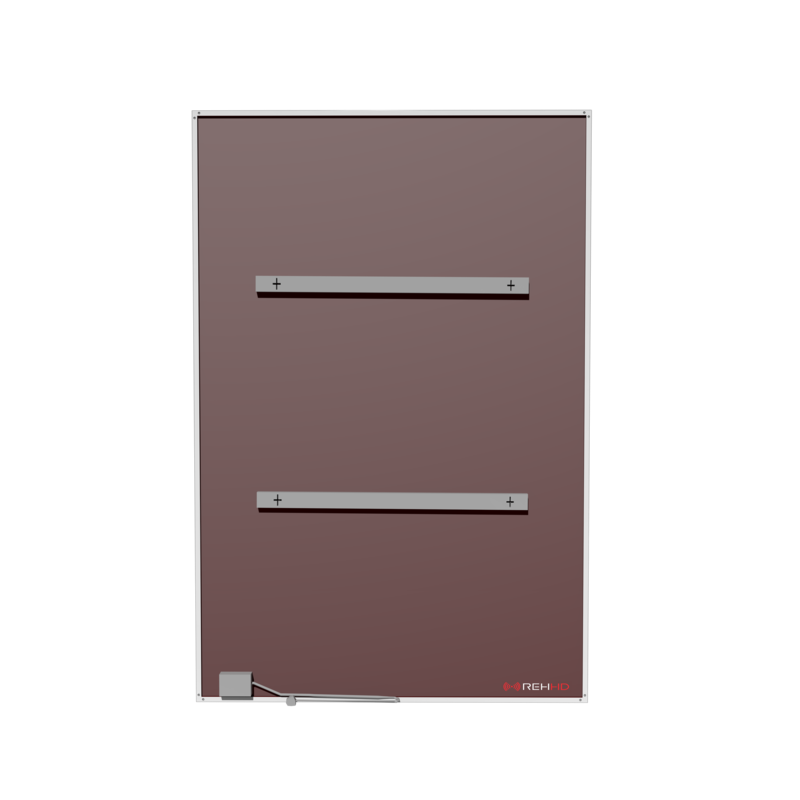 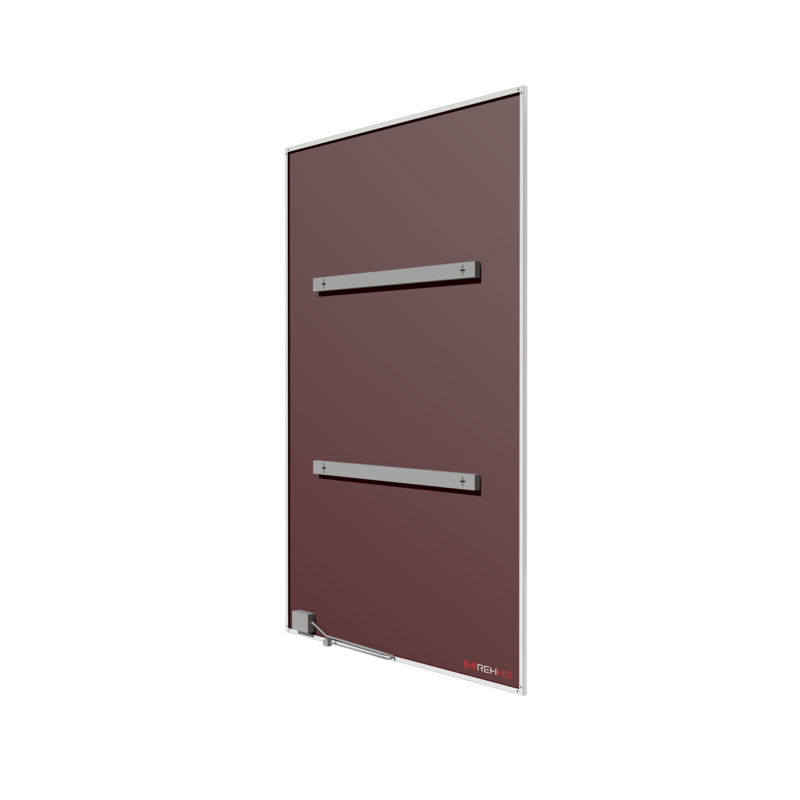 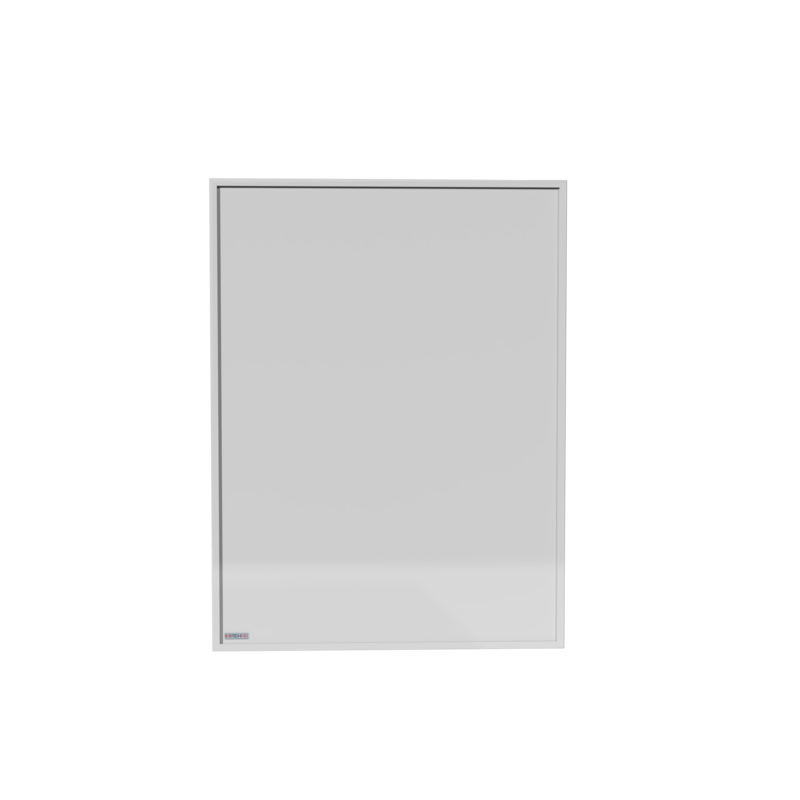 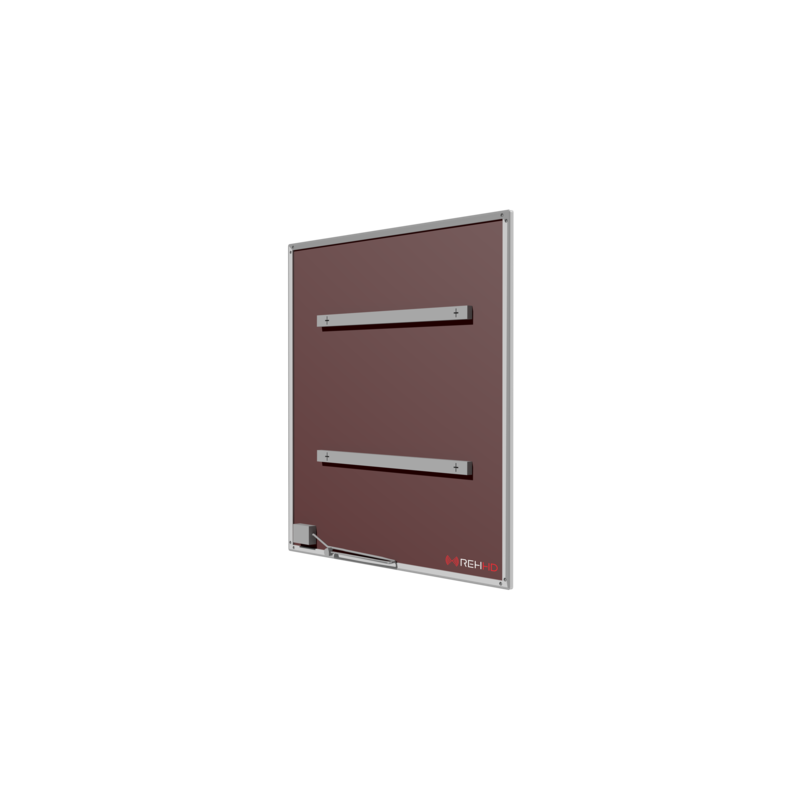 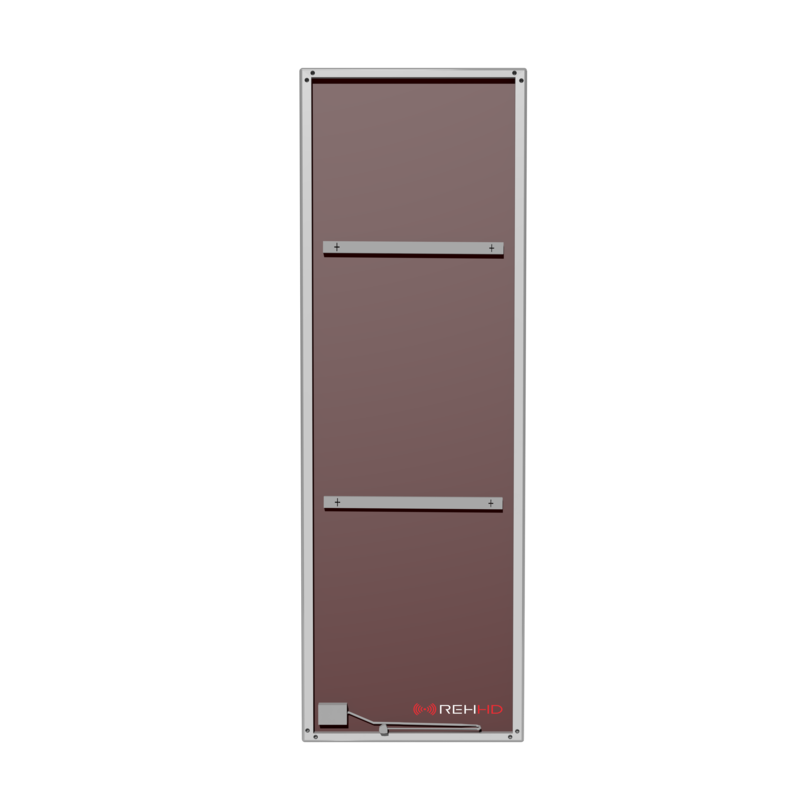 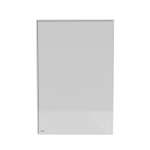 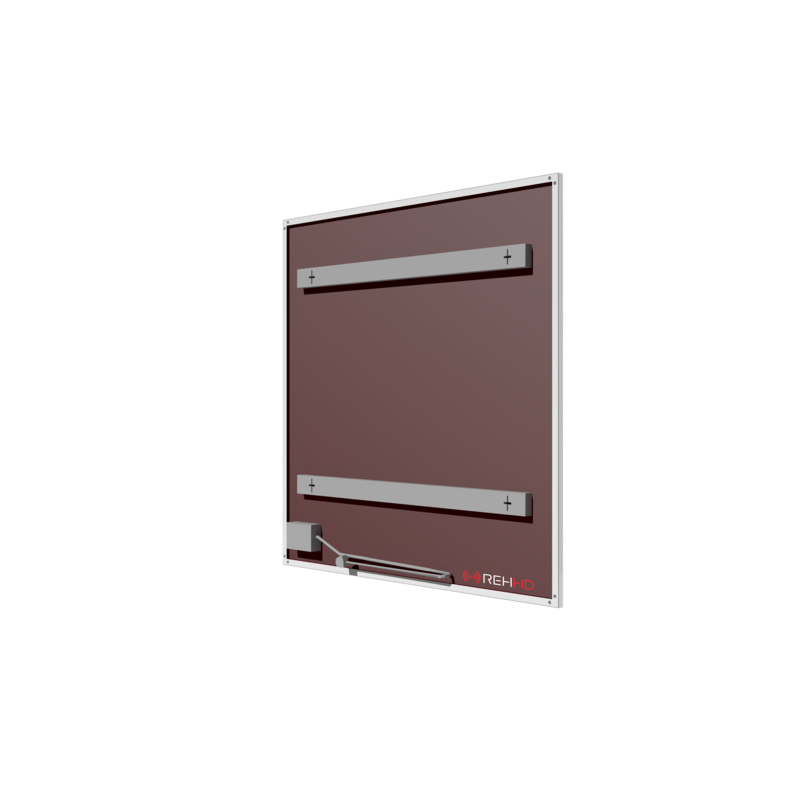 Designed in Austria and Developed in Germany these European Evolution panels are of the highest quality whilst maintaining affordability to the customer. 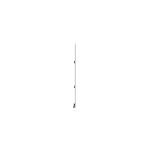 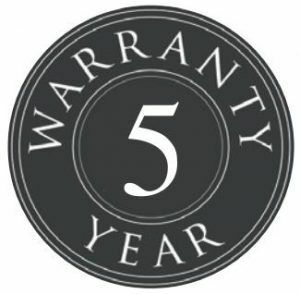 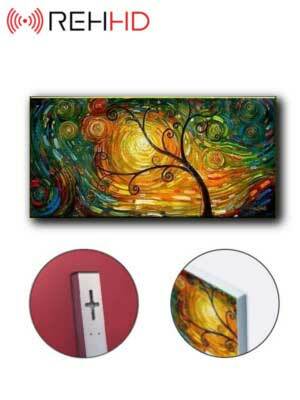 They are SAA Approved, TUV Certified and CE Marked for total peace of mind.